Lee Unkrich promoting Coco in Madrid, Spain. 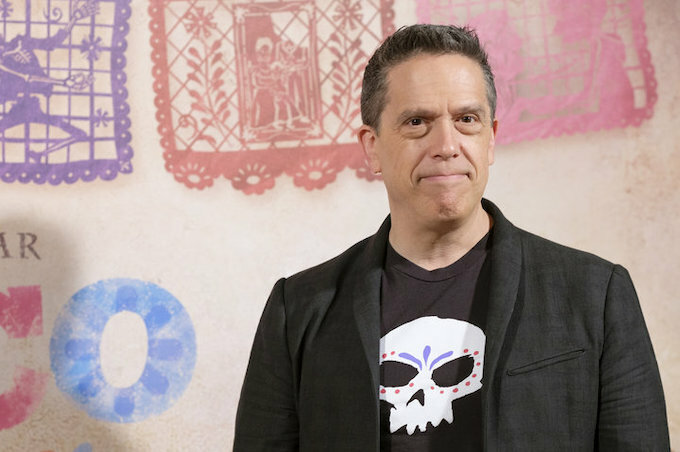 As Pixar prepares itself for a new era of leadership, key player Lee Unkrich is bidding farewell to the studio after serving twenty-five great years. 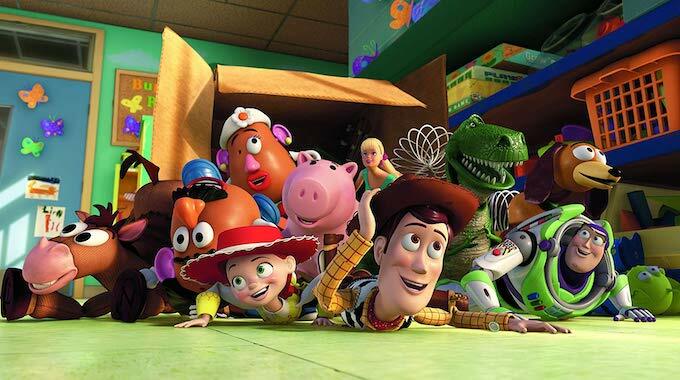 Throughout his quarter-century career at the Emeryville studio, Unkrich started out as the editor of Toy Story and A Bug’s Life, and would then evolve up the ranks as co-director of Toy Story 2, Monsters, Inc., and Finding Nemo. 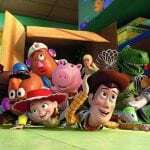 In 2010, he reached the top of his game as the sole director of Toy Story 3, the beloved third series entry which became the first animated feature in history to gross $1 billion at the worldwide box office. Not only did it win two Oscars for Best Animated Feature and Best Original Song (“We Belong Together” by Randy Newman), but it was also nominated for three other Oscars including Best Picture, which is a rarity for animated features. His long career at Pixar ended on a high note with his original Día de los Muertos-themed fantasy Coco. The film earned major praise from critics and audiences alike, grossed $807 million worldwide, and was the big winner at the 45th Annie Awards. 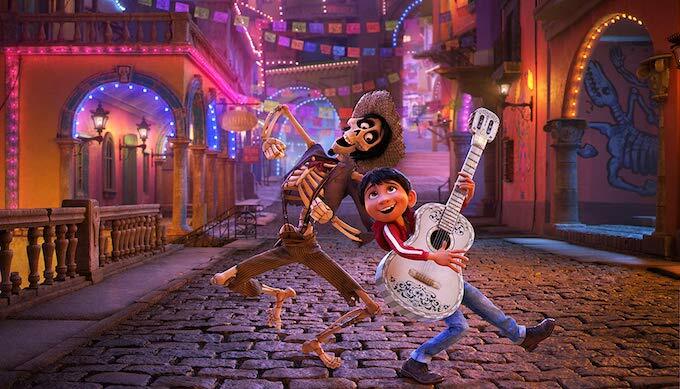 Coincidentally, Coco also won the same Oscar awards that Toy Story 3 earned with Best Animated Feature and Best Original Song (“Remember Me”). Some of Unkrich’s fellow colleagues saluted his contributions to the studio, including Pixar’s new chief creative officer Pete Docter, Pixar president Jim Morris, and Walt Disney Studios chairman Alan Horn. We at Rotoscopers would like to thank Lee Unkrich for his wonderful works at Pixar. We wish him all the best with his family time and future endeavours. Feel free to tell us in the comments what your what you thought about Lee Unkrich’s contributions to Pixar!